Michael Johnson of Realty Executives All Cities in Lakewood, California is a real estate industry veteran offering local expertise to buyers, sellers, and investors throughout Lakewood and surrounding areas. Starting out in the industry in 1985, Michael advanced his career in a very short time, becoming a broker in 1988. 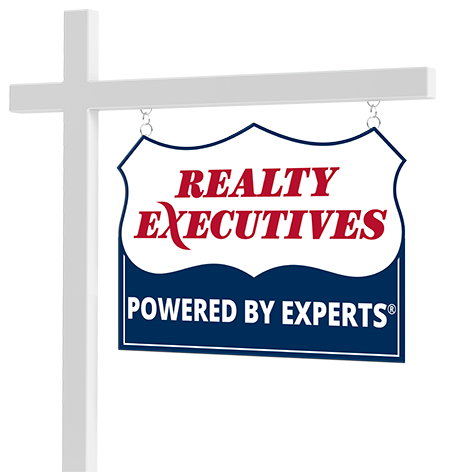 He has served as a Broker/Owner with Realty Executives since 1998. Whether working with buyers, sellers, investors, or mentoring his team, Michael prides himself on educating others. Connect with Michael Johnson now.